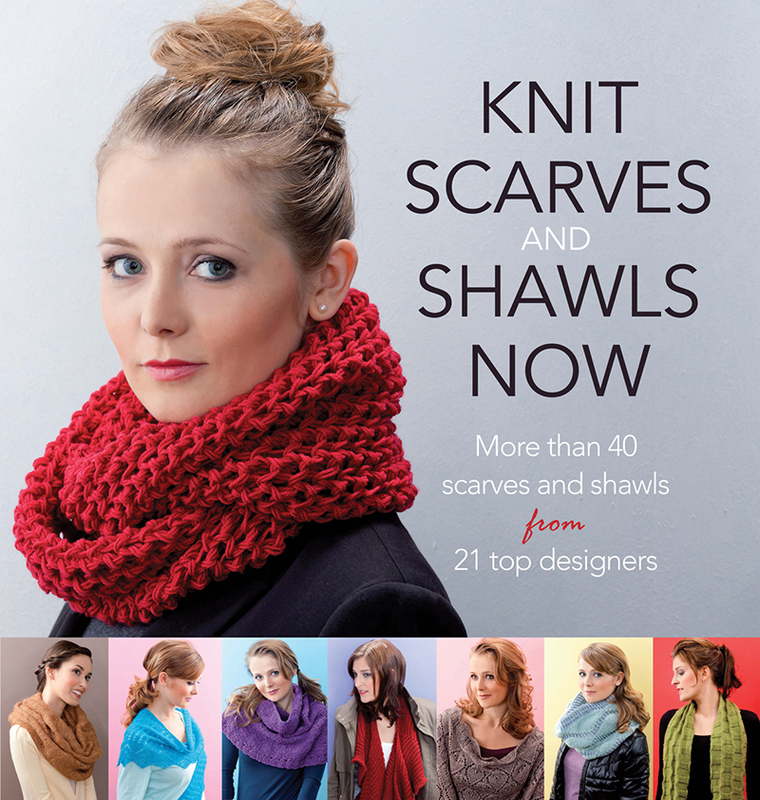 40 patterns for shawls & scarves. The book is full of an amazing array of designs. You'll be able to have items for every outfit. Or why not make them for family and friends. it a huge variety of designs. and different stitches so that each project is unique. You can have your own stylish look with beautiful designs. The designs aren't all for winter either. and outfit in spring & summer. The designs also cover most levels of knitter. So everyone can find a number of projects to make. and some also include charts where there are repeating patterns. to make something either for yourself or someone else. It's ideal for things to make for family and friends. been hinting about which one they would like me to make them. They are perfect for any outfit and any occasion.